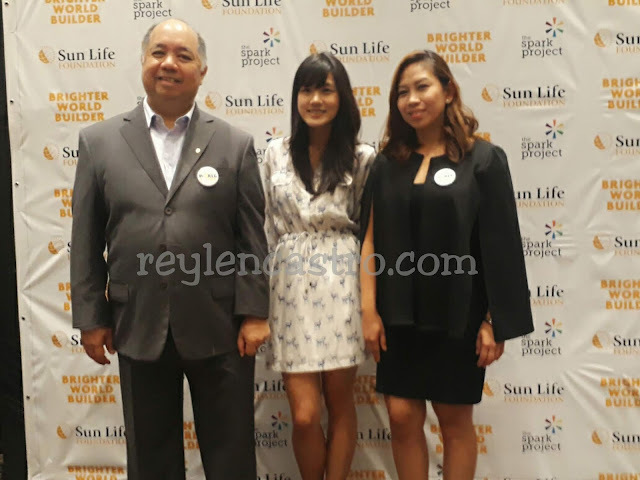 Made It Through Mum: Sun Life Foundation in collaboration with The Spark Project welcome new allies in helping more Filipinos secure their future. 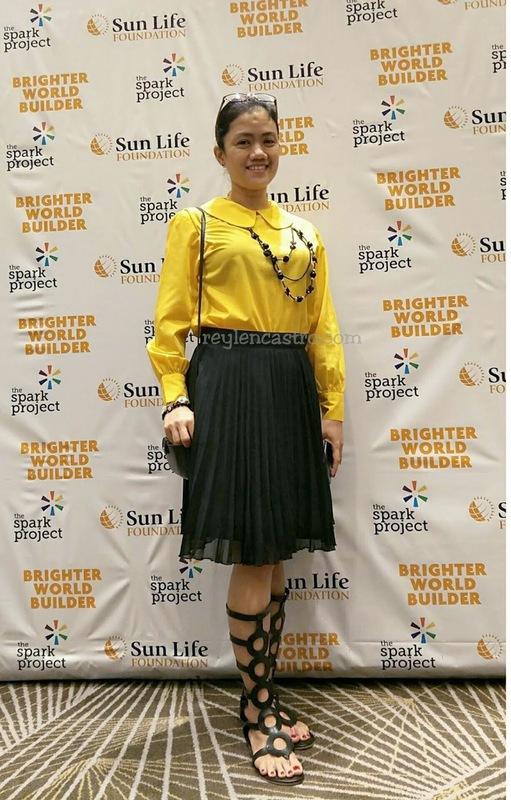 Sun Life Foundation in collaboration with The Spark Project welcome new allies in helping more Filipinos secure their future. 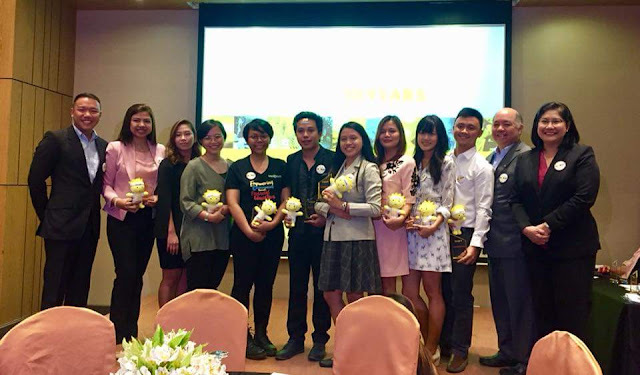 Last July 12 held at F1 Hotel in Taguig, Sun Life Foundation capped off its collaboration with The Spark Project with the awarding of the 10 Brighter World Builder projects for 2018. 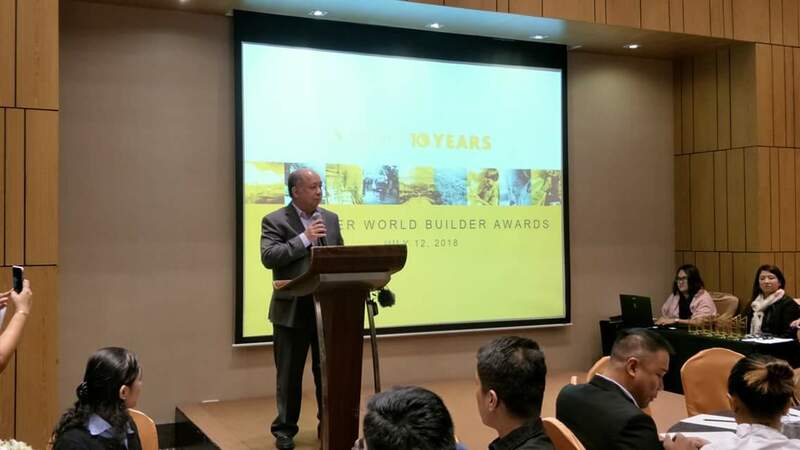 The #BrighterWorldBuilder Challenge aims to crowdsource and give grants to top financial literacy projects in the Philippines, in celebration of Sun Life Foundation’s 10th anniversary. 20 entries out of a total of 49 applications were chosen to undergo a Social Impact Boot Camp spearheaded by The Spark Project where applicants were given pointers on how to prepare for their final pitch, which they presented to a distinguished panel of judges. The top 10 winners received a Php 100,000 grant they can use in the implementation of their proiects and programs as well as crowdfunding support from The Spark Project. 1) Bin Stalk - A program designed by Domyson Dulay Abuan for the community of Malaban that combines learnings on financial literacy and waste management. 2) Budget Squad Manila - A social enterprise focused on teaching good money management skills and financial literacy through creatively designed personal finance tools. 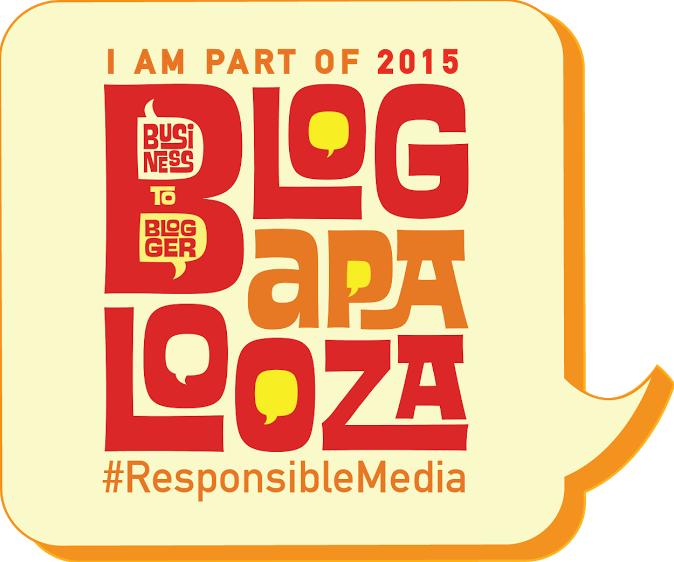 5) Kids Who Save (KHuSA) Game-based learning designed to simplify the concept of financial literacy for young kids. 6) Young Savers: Experiential Learning to Financial Literacy At the Mano Amiga Academy, children from the lower end of the socio economic ladder are taught the value of financial responsibility through project-based learning. 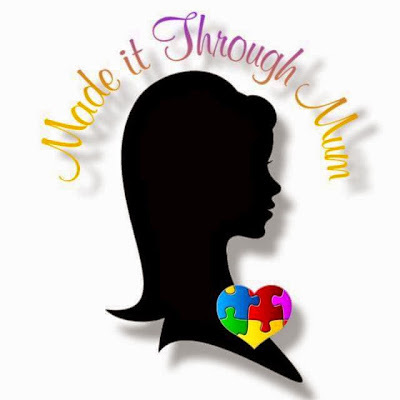 7) Change for a Life -= A campaign created to help lower income families manage their finances to fit their expenses and save money. 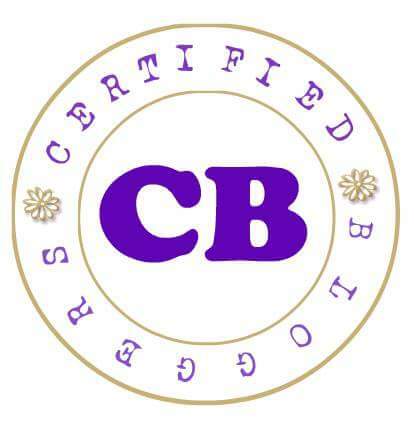 8) Children of Sugar Cane Farmers in Bacolod - A program designed to teach children of sugar cane farmers about the opportunities open to them to uplift their family’s lives. 9) COlNscious JUAN - A savings app created to promote the importance of being conscious of one’s spending habits. 10) Pitaka ko’ - A Learning & Savings Journal for Kids An interactive and creative learning and savings journal for kids ages eight to 15 designed by Roxanne Navarro. “Our 10 winners have indeed shown that is through creativity and innovation that we are able to encourage Filipinos to be more financially savvy and to become more financially secure,” said Alex Narciso, President of Sun Life Foundation. “One of the core pillars of Sun Life Foundation is education, and the Brighter World Builder Challenge was launched because we wanted to give recognition to individuals and groups who have programs in place that teach Filipinos about the importance of financial literacy,” he added. I love their advocacy, suguradong marami silang matutulungan na mga tao.